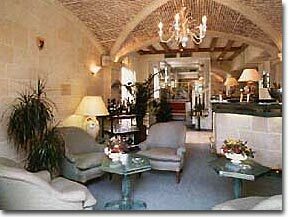 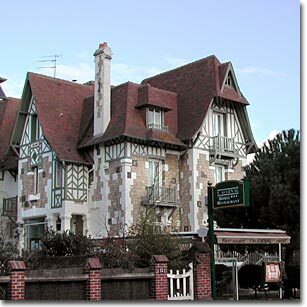 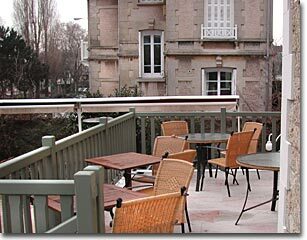 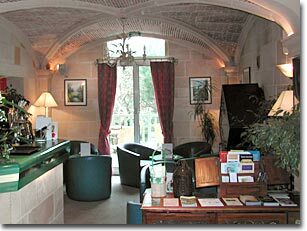 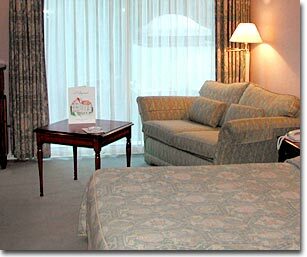 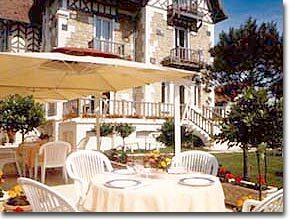 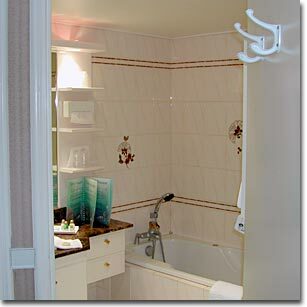 In the heart of Deauville, Normandie, find a charming and quiet hotel, with warm and welcoming bedrooms. 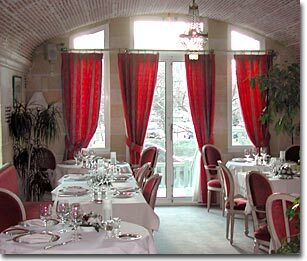 Delightful regional cuisine in its gastronomic restaurant for the Gourmets… not to be missed. 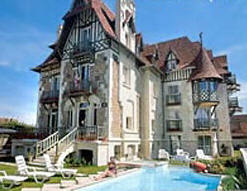 From April to September, enjoy the pleasure of the outside heated swimming pool. 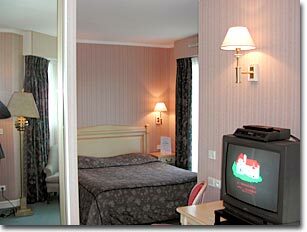 Free WIFI Internet access in the hotel.